Farmington’s Masonic Lodge building was constructed in 1908 to replace a building destroyed by fire on August 18, 1906. 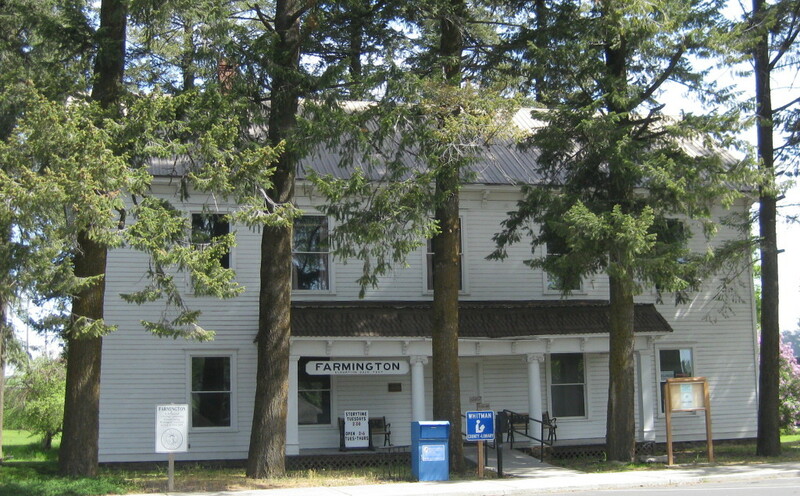 In 1985 the Masonic Lodge was donated to the town of Farmington to be used as a Community Center. Refurbishing the building to its original facade was the goal of many town volunteers. With its stately columns and capitols, it has been a real accomplishment to get this restoration done. It is now on the National Historic Register. The building is located on main street and is used often for a variety of functions, including a home for City Hall and Branch Library.